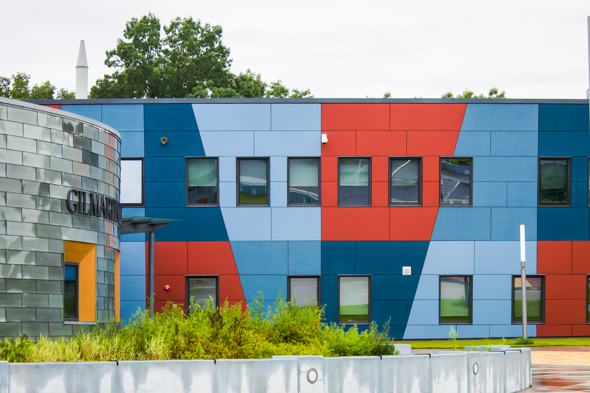 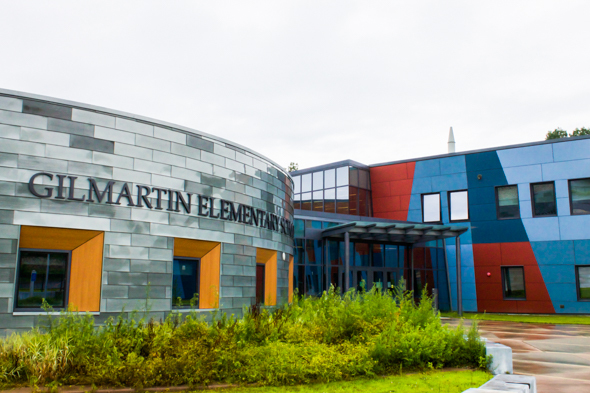 S/L/A/M Collaborative of Hartford designed the Gilmartin Elementary School in Waterbury. 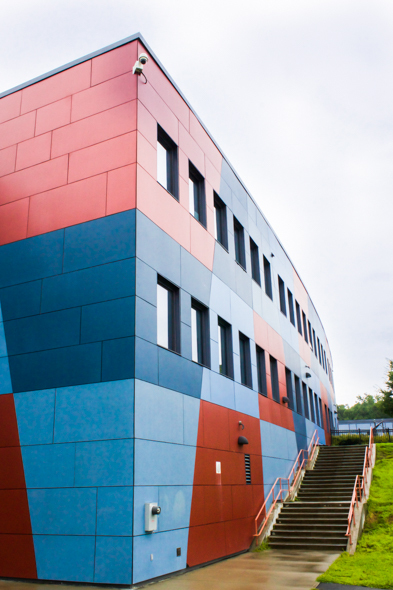 Cem5 fiber cement panels are often used on educational projects because of the products’ excellent maintenance performance. 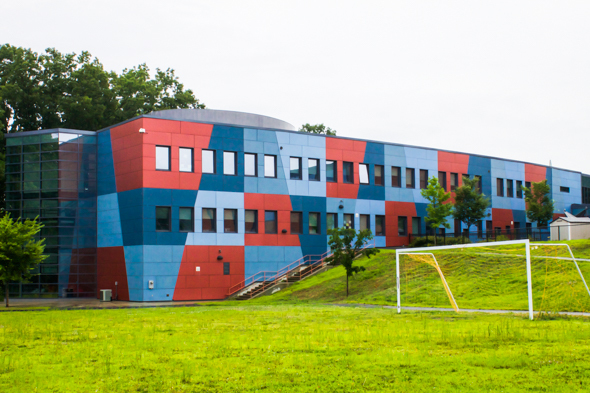 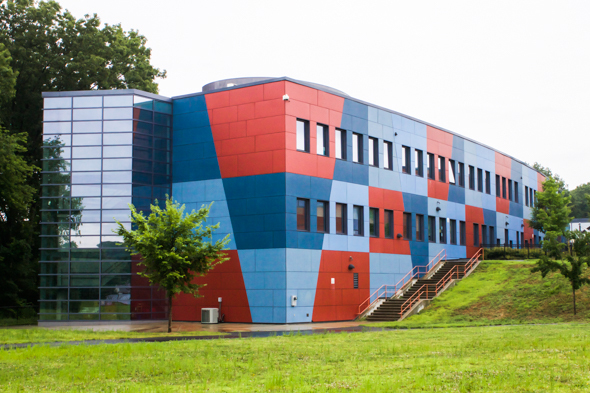 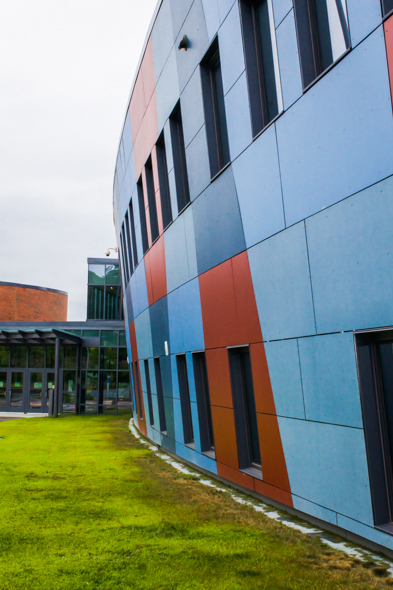 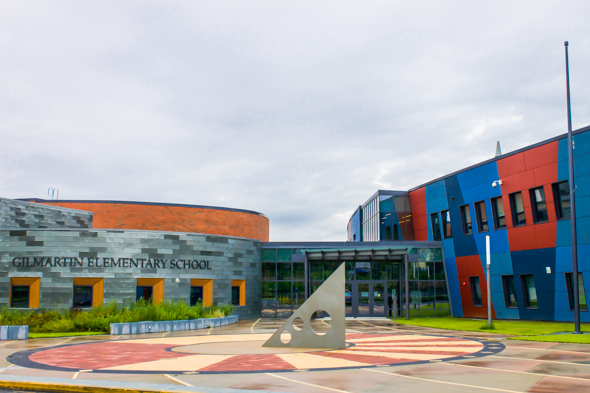 The variety of colors allowed school architects the opportunity to design environments that foster creativity.